That’s why we’ve compared them for you. 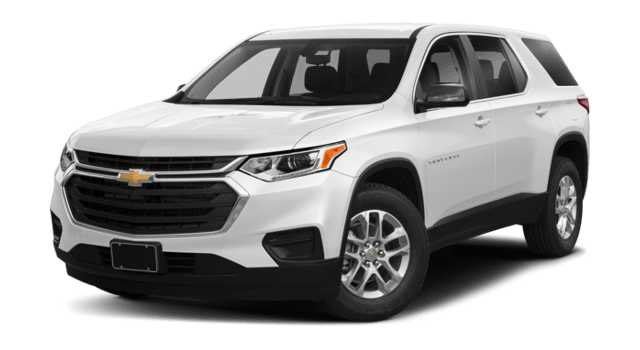 Both the VW Atlas and the Chevy Traverse offer a wide range of standard and available features, but the VW goes that bit further by offering Park Assist. Perfect for crowded Chicago streets, it scans for parallel and perpendicular potential spaces before helping your steer the vehicle in while you operate the accelerator, brake, and shifter. You’ll be able to carry close to 100 cubic feet of cargo between Evanston and Glenview with either three-row SUV, but the VW is roomier when all seats are filled. VW Cargo Space Behind 3rd Row: Up to 23 cubic feet. Chevy Cargo Space Behind 3rd Row: Up to 20.6 cubic feet. 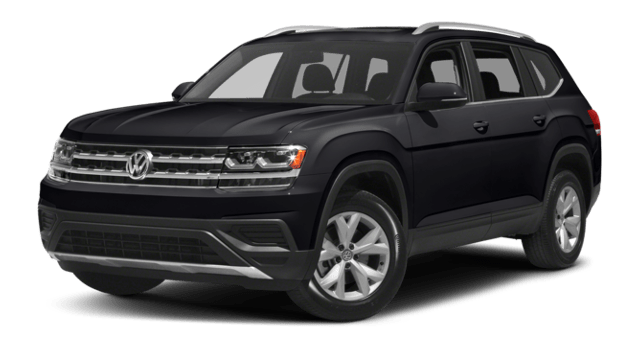 You could compare the Volkswagen Atlas against the Nissan Pathfinder, Ford Explorer, and Dodge Durango without finding room for complaint. Contact us today to find out more.